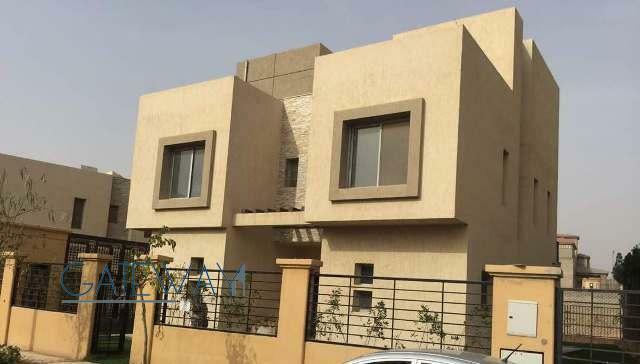 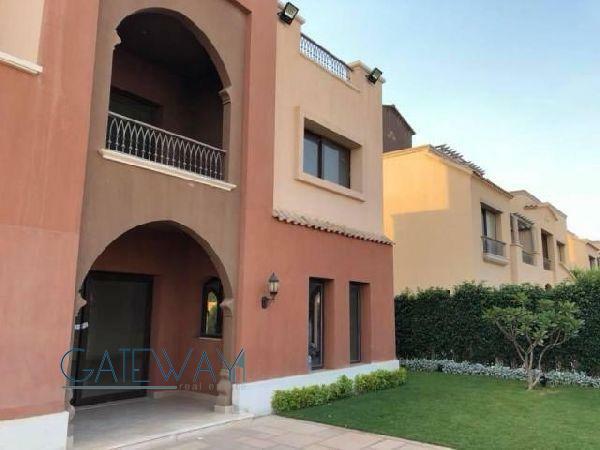 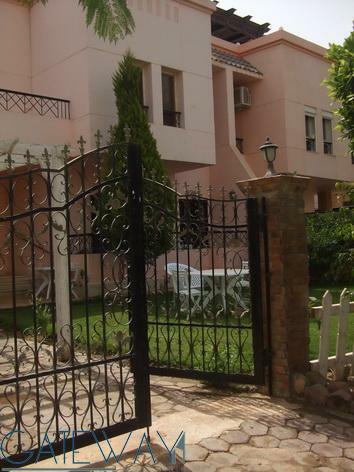 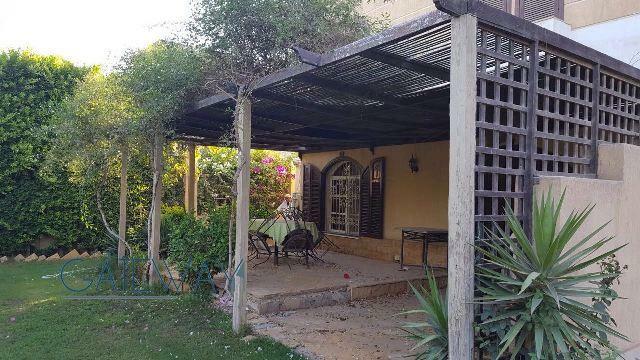 Unfurnished Townhouse for Rent in Moo ..
Unfurnished Town House for Rent / Sal ..
Unfurnished Townhouse for Rent in Miv ..
Unfurnished Townhouse For Rent in Wad ..
Unfurnished Townhouse for Rent in Reh .. 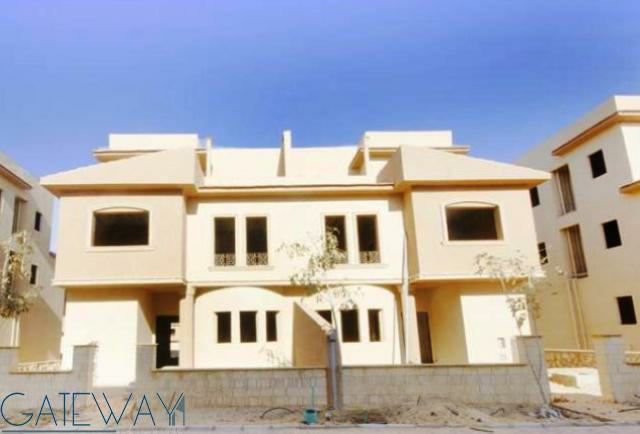 Unfinished Villa for Rent / Sale in M ..
Unfurnished Twinhouse for Sale in Moo .. 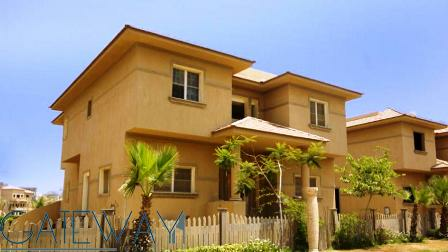 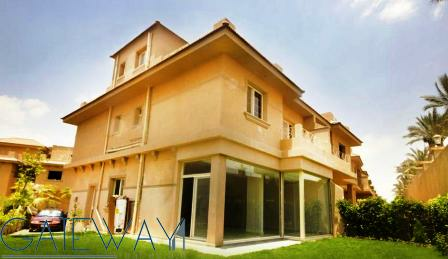 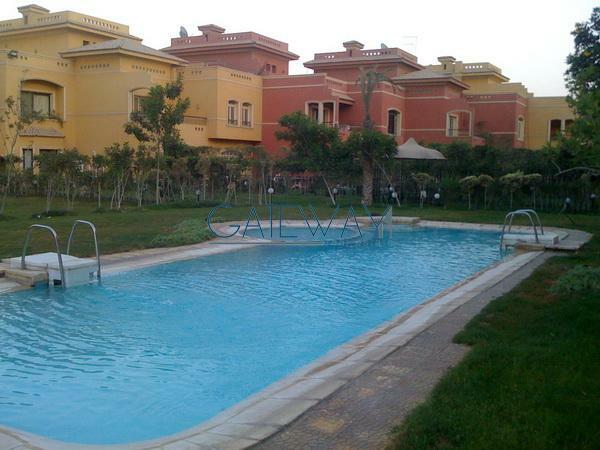 Furnished Townhouse for Rent in Moon ..